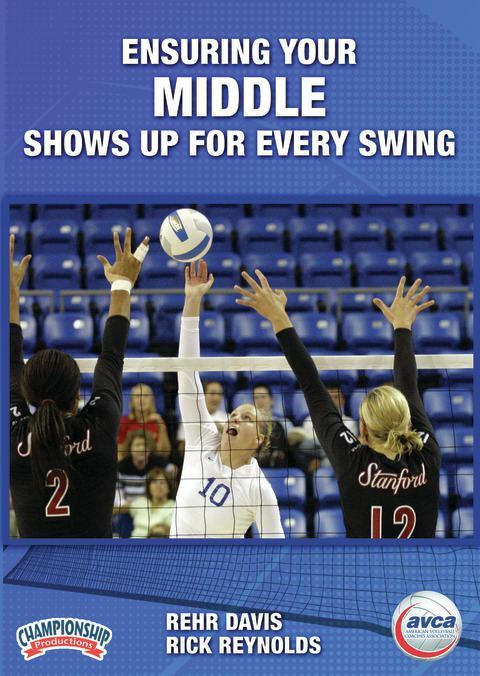 Get your middles involved and make them a force to be reckoned with! 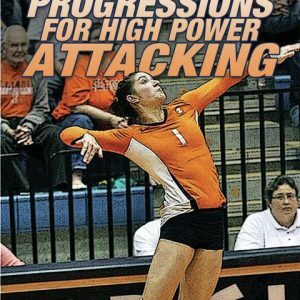 Nationally renowned coaches Rick Reynolds and David Rehr share their thoughts and demonstrate drills on how to get your middles to transition and be ready to attack on every single ball during a rally. 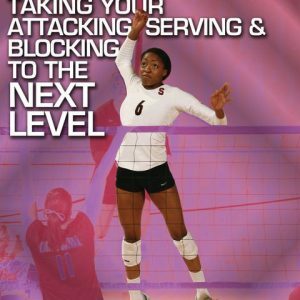 The drills included in this video will give your middle attackers numerous repetitions in blocking, transitioning, approaching and attacking. 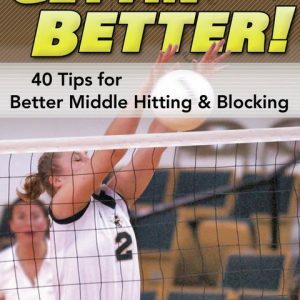 These drills will give your middles valuable reps in blocking and transitioning from all locations on the net, transitioning to different locations off of the net, and approaching to hit all different types of sets. Each drill starts out with a written set of instructions shown on the screen as the drill is explained. Then each drill is demonstrated with players and feedback from coaches. The drills include basic individual drills with no ball, small group drills, and full 6-on-6 scrimmage drills. Every drill shares a common theme – middle transition. Reynolds and Rehr thoroughly explain how each drill can be tailored to meet the needs and level of your team. 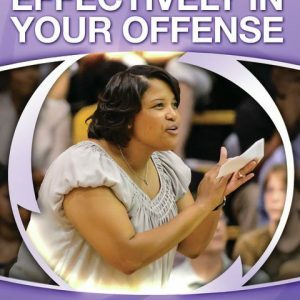 This video shows you how to make your middle hitters the powerhouse of your offense. Push your team to the next level with a dominating middle attack!